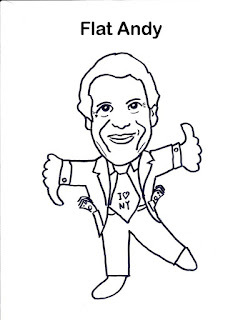 Governor Cuomo has a new TV commercial, praising himself for supporting the $15 minimum wage. Make no mistake, this is a good thing. But it's not an accurate thing. In fact, NYC workers will not have that wage until the end of 2018, and workers in the rest of the state won't see it until July 1, 2021. The restaurant industry has chafed at these decisions. “We continue to say that we think it’s unfair that they singled out a single segment of our industry,” Melissa Fleischut, the executive director of the New York State Restaurant Association, said. They have a point, actually. The raise applies only to fast food workers in chains with 30 or more outlets. So if the Donald opens 29 Trumpburger outlets, too bad for the folks who work there. And if you're working at Target, well, too bad for you. Perhaps this will cause more competition, or perhaps the best people will be working at burger joints. No more will you ask for extra pickles and find olives instead. But Cuomo is disingenuous as always. He isn't getting $15 anywhere for years, and he isn't getting it for everyone. Worse, Cuomo is a miserable representative of working people. If he cared about us, he would not be at war with teachers and taking millions of dollars from enemies of public education. He would not be talking about taking control of schools away from communities, particularly poorer communities whose children earn low test scores for the apparently unforgivable offense of being impoverished. 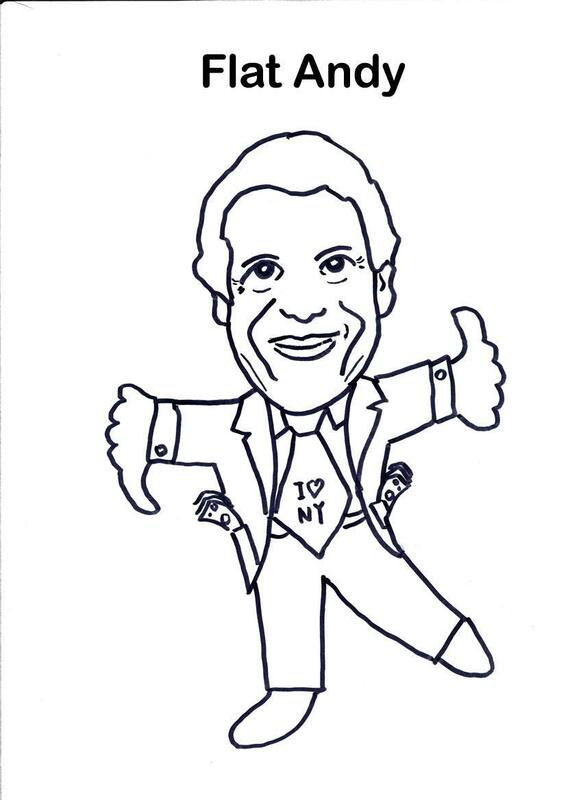 In fact, if Cuomo were to be a champion for working people, he wouldn't have mustered the audacity to compare himself to his dad--Mario Cuomo took a principled stand against capital punishment, a stance that likely cost him his job, while Andrew took one against the millionaire's tax. While it's a pretty nice thing Andy did for his wealthy contributors, it hardly helped working people, who would have to cover the difference. In fact, the same Andy Cuomo who boldly fought for the 15 bucks an hour some people may get in a few years, if this thing stands, came into office as a Democrat wanting to go after unions. For those of you unfamiliar with history, and for all the flaws in UFT, NYSUT, and AFT leadership, unions negotiate better wages for working people. The more this happens, the more other employers have to compete. Union membership has been declining since Saint Ronald Reagan came into office and broke PATCO, the only union that supported him. And if you don't think Andy Cuomo has a knife as big as Ronald Reagan's to stick in our collective back, you haven't been paying attention. This is Andy Cuomo's big liberal calling card, his attempt to present himself as a champion for working people. The only working person Andy Cuomo is concerned with is Andy Cuomo, and the only reason he does any work at all is for the advancement and preservation of Andy Cuomo. Sadly, this commercial may persuade some New Yorkers of his good intentions. And should that happen, it will only go to show that there's a sucker born every minute.